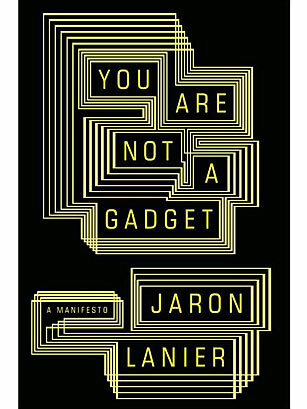 In the world of technologists, Jaron Lanier is that rare combination: a pioneer and a skeptic. A legendary computer scientist, he did crucial early work in the field of virtual reality (the phrase is his). But he now recoils at the way Web 2.0 and social media sell us short as human beings, both in our relationships and in our sense of who we are. In purposeful, reasoned steps, always informed by a profound understanding of how software really works, he lays out his vision of where it all went wrong and champions the power of the human brain in an age of ever smarter machines.